Visitors to a south Armagh village could be forgiven for thinking they’d stepped back in time if a building bid with a difference gets the blessing of local council. 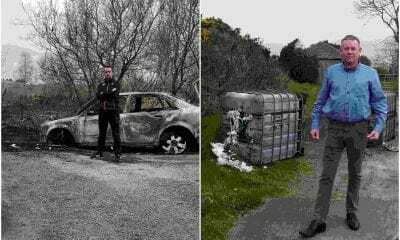 A full-scale replica of an ancient Celtic roundhouse could be build at Forkhill. An application for the development – in the name of Diarmuid Farmer – has been submitted to Newry, Mourne and Down District Council’s planning team for consideration. It has been earmarked for a site “to the south, east and immediate north of 163 Longfield Road, Forkhill”. The location is described currently as woodland, close to the Forkhill River. The intention is to build a Celtic roundhouse, stretching to some 55 sq metres. 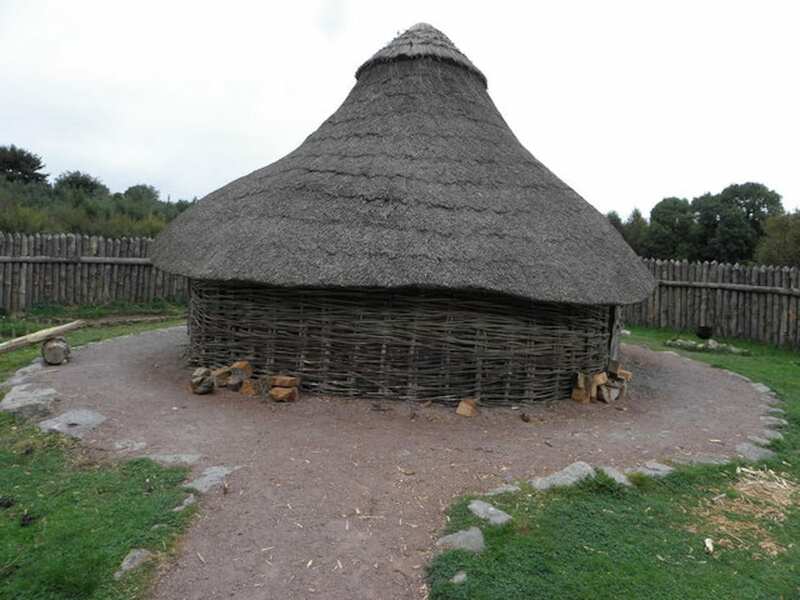 Celtic roundhouses typically date back to the Iron Age, and had no window openings, with a fire at their centre to provide heat and light and to be used for cooking, the smoke escaping through an opening in the roof. Walls would have been constructed from wattle and daub, and the conical roof was thatched. This roundhouse will be constructed of ash posts and wild clematis and bramble rafters, with hazel or willow vertical staves and a thatching reef roof. The plan also includes a ‘welfare office’ constructed of logs and timber frame. And close by is a ‘self-composting’ toilet block enclosure. Papers submitted indicate that the development is expected to attract around 10 visitors daily, with one job created. There would be a pedestrian access and new native trees planted at the entrance, where parking will be provided. The application is seen as something unique and different and is being considered by planners, ahead of a recommendation coming back to committee.